United Kingdom has 14 British Overseas Territories under their jurisdiction and sovereignity, but they are not all at the same continent. Better said, they are located at various locations throughout our planet Earth. 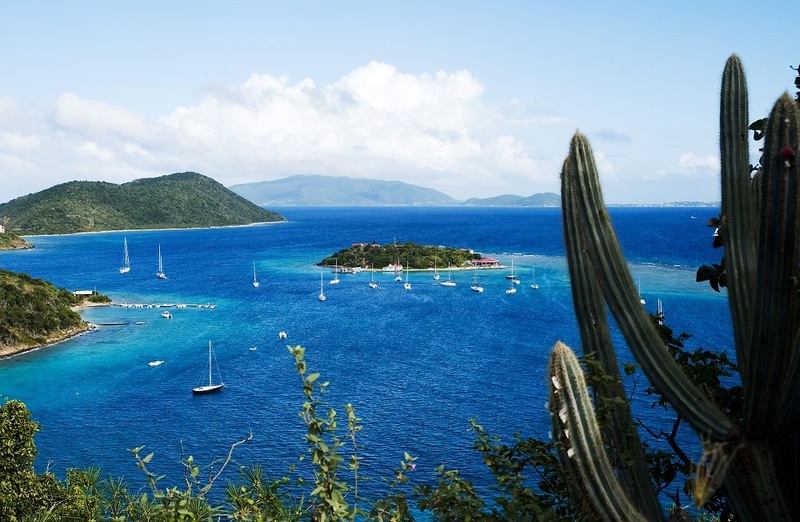 What are and where are British Virgin Islands? With the exception of Gibraltar, all those territories are not part of the UK. British overseas territories are Akrotiri and Dhekelia, Anguilla, Bermuda, British Antarctic Territory, British Indian Ocean Territory, British Virgin Islands, Cayman Islands, Falkland Islands, Gibraltar, Montserrat, Pitcairn Islands, Saint Helena, Ascension and Tristan da Cunha, South Georgia and the South Sandwich Islands; Turks and Caicos Islands. Does Great Britain owns any Caribbean island? United Kingdom owns several Caribbean islands, but the most famous one is defnitely British Virgin Islands. Anguilla is one of those British Overseas Territories located in the Carribean sea. The Anguilla’s capital is The Valley and it is something like „tax heaven“ for rich people. It is one of the most popular Caribbean sailing destinations since 1796 and „The Battle of Anguilla“. This British overseas territory relies mostly on luxury tourism, and is one of the safest places in all of the Caribbean. 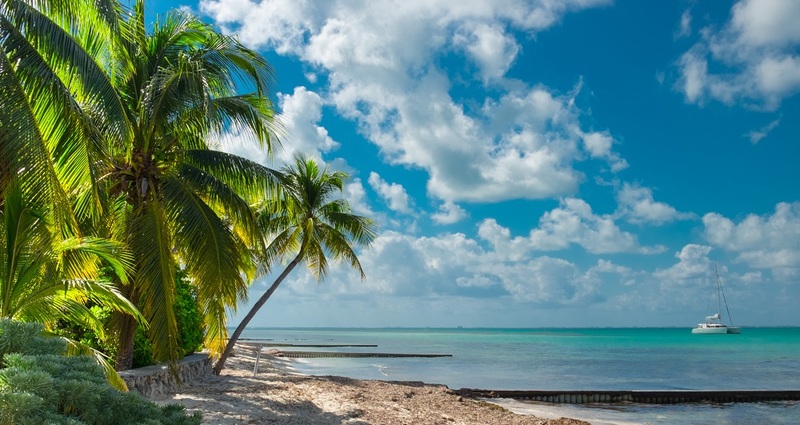 Cayman islands are also one of those British Overseas Territories which mostly rich tourist visit. They are located in the western Carribean Sea. Seven Mile beach is one of the main attractions and most of the hotels are located there. It is very interesting to note that the rainiest season is during summer. rich tourists. They are located in the western Carribean Sea. Seven Mile beach is one of the main attractions and most of the hotels are located there. It is very interesting to note that the rainiest season is during summer. Christopher Columbus is a person behind the name of one of the most popular British Overseas Territories. He named it after the Virgin of Montserrat on Montserrat mountain in the heart of Barcelona, Catalonia. For its similarity with the coastal Ireland, Montserrat’s nickname is „The Emerald Isle of the Caribbean“. Montserrat is ideal island for all those who enjoy sailing, diving, scubadiving or surfing. The British Virgin Islands are one of the British Overseas Territories in the Caribbean. The islands are located to the east of Puerto Rico and are geographically part of Virgin Islands archipelago. They are a part of Leeward Islands of the Lesser Antilles. 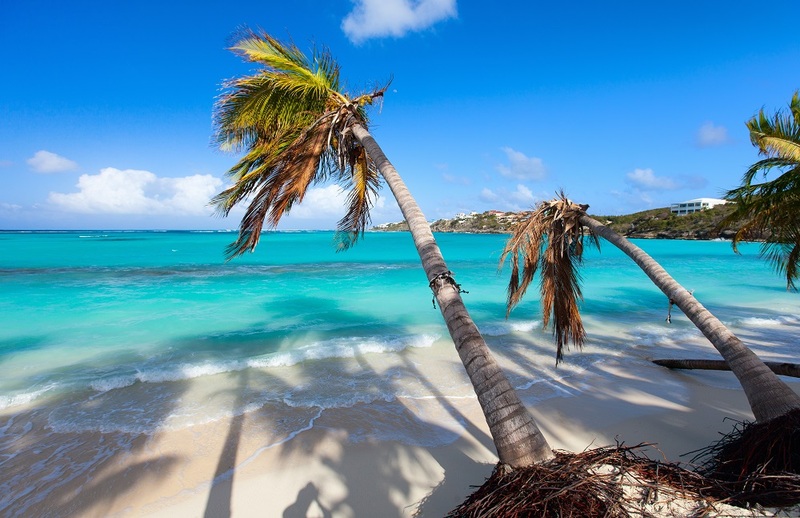 The British Virgin Islands consist of four main islands Tortola, Virgin Gorda, Anegada and Jost Van Dyke. Along with them there are more than 60 smaller islands. About 15 of the island are do not have inhabitants. Capital od the Islands, Road Town, is located on the largest island Tortola. The Islands have around 28 000 citizens and around 23 000 live on Tortola. 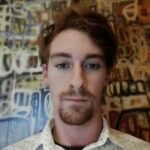 The latest UN estimate from 2016, however, claims the population of BVI had grown to over 30 000. The official name of the territory is ‘Virgin Islands’ but people often use the prefix ‘British’. Maybe to distinguish it from the neighbouring American territory. British Virgin Islands government publications continue to begin with the name ‘The territory of the Virgin Islands’. The territory’s passports simply refer to the ‘Virgin Islands’, and all laws begin with the words ‘Virgin Islands’. Moreover, the people are encouraged to use the name Virgin Islands instead British Virgin Islands. Can EU citizens live and work on British Virgin Islands? British Virgin Islanders are British Overseas Territories citizens and since 2002 are British citizens as well. Although the territory is not part of the European Union and not directly subject to EU law British Virgin Islanders are deemed to be citizens of the EU by virtue of their British citizenship. The British Virgin Islands are not part of the EU, so the simple answer is no. 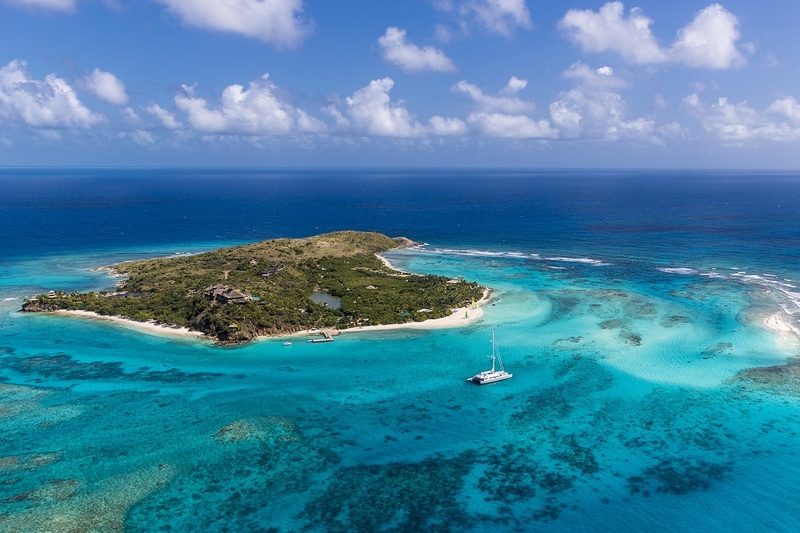 European Union citizens cannot live and work on British Virgin Islands. However, if EU citizen wants to move to British Virgin Islands, one must have work permit. Even UK citizens who want to live and work there require work permit before they can apply for ‘belonger status’, giving them the right of abode on the Islands. On the other hand, British Virgin Islanders and other British Overseas Territories Citizens have had full UK citizenship since 2002. This allows them to live and work in the UK and other EU countries, though this may change post-Brexit. The British Overseas Territories maintain their own rules regarding immigration requirements different from the visa policy of the United Kingdom. However, they remain under its sovereignty. As a general rule, British citizens passport holders do not generally have automatic right of abode in these territories. Most of the British Overseas Territories do not require a visa. Majority of people can enter the British Overseas Territories visa-free if they are British passport holders and all European Union citizens. Most of the territories also allow entering without a visa to a lot of countries around the globe. However, if you’re planning on visiting we strongly suggest checking beforehand. Depending on the territory you can stay on the territory visa-free for a certain period. Visa-free stay is differing from a territory to territory. For example, British Virgin Islands allow you a visa-free stay of one month and Cayman islands allows you to stay six month visa-free. Being one of the most popular British Overseas Territories, British Virgin Island have a lot to offer. It is a heaven on earth with crystal blue seas, amazing beaches and unforgettable National Parks. British Virgin Islands are a collection of more than 60 islands and on every one you will find something inspirational. Whether you want to relax and kick back or have a vacation filled with adventure, this is a place for you. Here’s a list of natural beauties you shouldn’t miss out on when visiting British Virgin Islands. Established in 1990. and spreading on more than 7 acres. 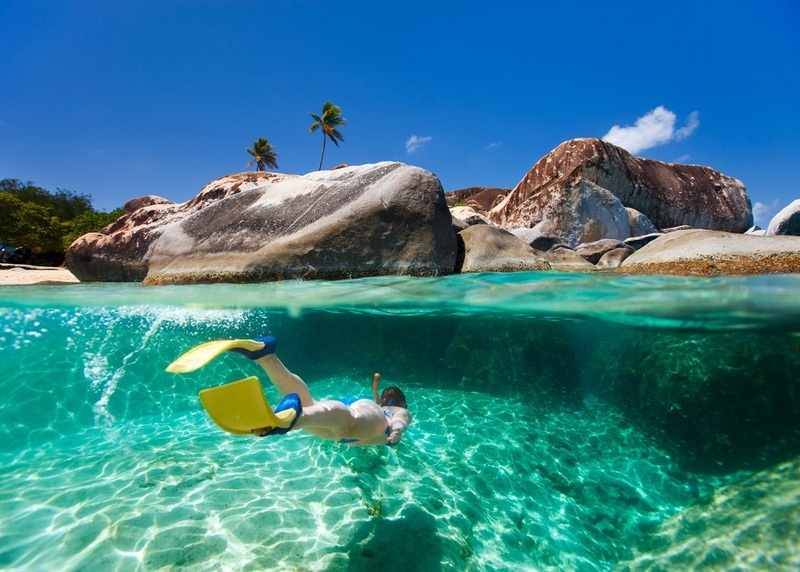 The centrepiece of this dramatic area on Virgin Gorda’s north shore is The Baths. A geological wonder comprised of awe-inspiring granite boulders, which form sheltered sea pools on the beach’s edge. The protected area also includes Devil’s Bay, which can be reached from The Baths by a series of ladders scaling the boulders. Just north of The Baths, Spring Bay is reached by a separate road and includes a lovely white sand beach. Entry fee for adults is $3 and for children under the age of 16 $2. This National Park is established in 1974 and spreads over 260 acres. The highest point on Virgin Gorda at 1,370 ft. Gorda Peak is located on the northwestern ridge, south of North Sound and north of Soldier Bay. Donated by Laurance Rockefeller in 1974, Gorda Peak is one of th elast remaining examples of Caribbean dry forest in the region, which makes it a high priority for conservation internationally. Research conducted by the National Parks Trust through the Darwin Initiative Programme revealed regionally restricted and endangered plant speciaes, including Calptranthese thomasiana and Zanthoxylum thomasiana, both of which are on the US Federal Endangered Species list. Established in 1964 and spreading over 86 acres. As the first National Park in the BVI, Sage Mountain represents the beginning of conservation in the territory. Through a generous donation from Laurance Rockefeller, the land at Sage Mountain was purchased from farmers and given to the BVI Government as a national park. Secluded, sheltered and serene, Smuggler’s Cove is a hard-to-reach gem at the western-most end of Tortola. Accessible by an unpaved, but passable, road, you’ll discover warm, clear water, adventurous snorkeling, and sea turtle sightings. 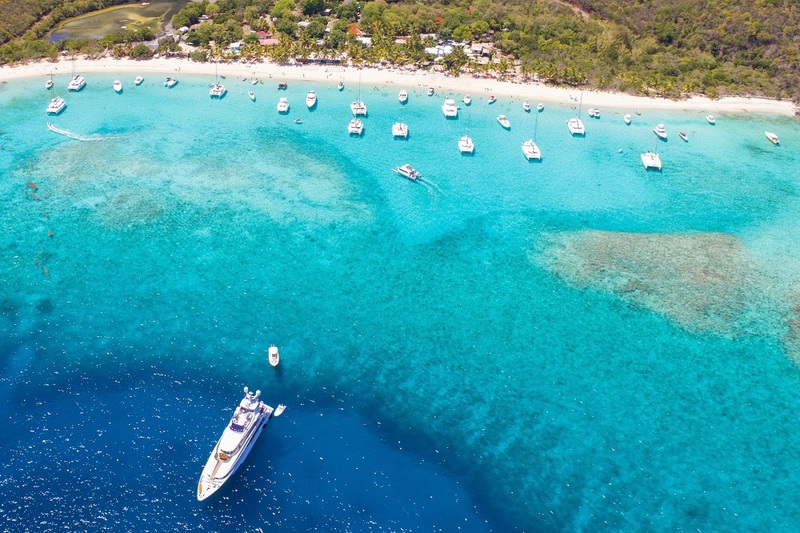 White Bay Beach on Jost Van Dyke, “The Last Virgin Island” is renowned for its beauty and yacht-filled parties during the holidays, and was listed as one of the best Caribbean beaches to visit in 2019 by Forbes Magazine. What will Brexit mean for British overseas territories? If the hard Brexit scenario happenes, Gibraltar, a British Overseas Teritorry will start defining itself as „a colony of the British Crown“. Since all the residents of British Overseas Territories have British citizenship, they will still be allowed to travel to other countries in the EU without a visa in short stays. Anguillas residents are very fearful of their future since this Caribbean island has a sea border with the EU. Still, we have to wait and see what will happen in a few upcoming weeks.